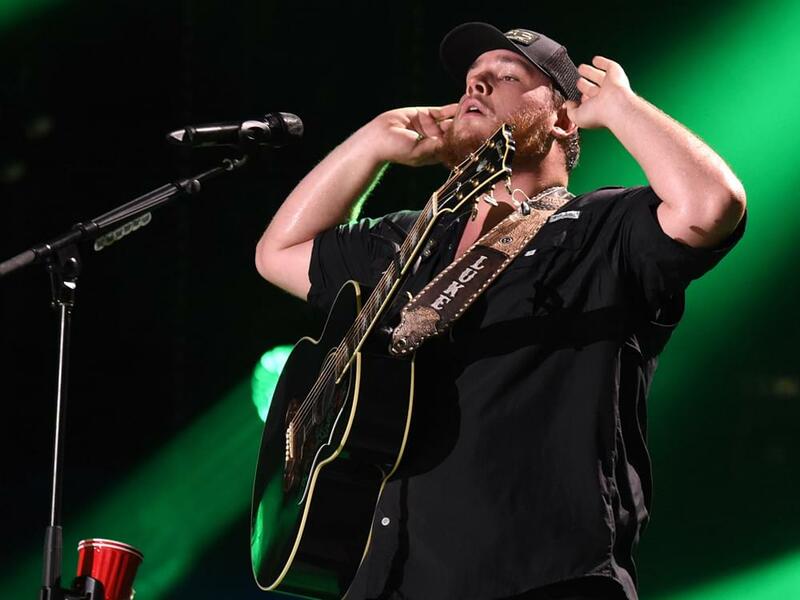 Luke Combs’ is #1 again on the Billboard Country Airplay chart with his hit single “She Got the Best of Me.” This is the 4th week that Combs has topped the charts, which hasn’t been done since Dustin Lynch’s “Small Town Boy” back in September/October 2017. “She Got the Best of Me” is Luke’s fourth consecutive No. 1 single, following previous No. 1 tunes “Hurricane,” “When It Rains It Pours” and “One Number Away.” Combs has also become the only solo country artist in history to score four consecutive No. 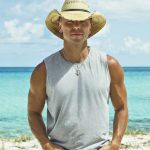 1 singles on the Billboard Country Airplay chart with his first four singles.